Methylglyoxal is its active ingredient and likely responsible for these antibacterial effects. Additionally, manuka honey has antiviral, anti-inflammatory and antioxidant benefits. In fact, there are many Manuka honey uses that range from healing sore throats and digestive illnesses to curing Staph infections and gingivitis. Here are 5 science-based health benefits of manuka honey. 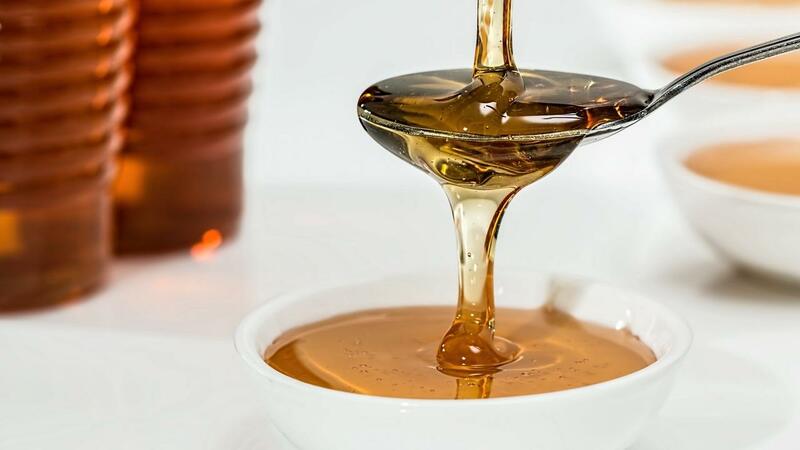 Honey has been used to treat wounds, burns, sores and boils since ancient times. In 2007, manuka honey was approved by the US FDA as an option for wound treatment. Honey offers antibacterial and antioxidant properties and provides a moist wound environment and protective barrier, which prevents microbial infections in the wound. When applied topically, manuka honey effectively treats burns, ulcers and non-healing wounds. It has also been shown to combat antibiotic-resistant strains of infections, such as MRSA. According to the CDC, almost 50% of Americans have some form of periodontal disease. It is important to minimize bad oral bacteria that can cause plaque formation, to avoid tooth decay and keep your gums healthy. It’s also important not to totally wipe out the good oral bacteria that is responsible for keeping your mouth healthy. Studies have shown manuka honey attacks harmful oral bacteria associated with plaque formation, gum inflammation and tooth decay. Research shows manuka honey inhibits the growth of harmful oral bacteria that can cause gingivitis and tooth decay. Unlike refined sugar, it has not been shown to cause tooth decay. If you are suffering from a sore throat, manuka honey may help provide some relief. Its antiviral and antibacterial properties can reduce inflammation and attack the bacteria that cause pain. Manuka honey can help treat sore throats. Research shows it attacks bacteria that causes soreness, especially in patients undergoing chemotherapy or radiation. Irritable bowel syndrome (IBS) is a common digestive disorder. Its associated symptoms include constipation, diarrhea, abdominal pain and irregular bowel movements. Manuka honey may decrease inflammation in individuals with IBS. It may also be effective at attacking C. diff. Acne is usually caused by hormonal changes, but it can also be a reaction to poor diet, stress or bacteria growth in clogged pores. The antimicrobial activity of manuka honey, when used in combination with a low-pH product, is effective in fighting acne. Manuka honey could help keep your skin free of bacteria, which can accelerate the acne healing process. The anti-inflammatory properties of manuka honey is able to decrease inflammation associated with acne. Manuka honey's ability to treat acne appear favorable given its antibacterial and anti-inflammatory properties. Manuka honey is safe to consume for the majority of people over the age of one. 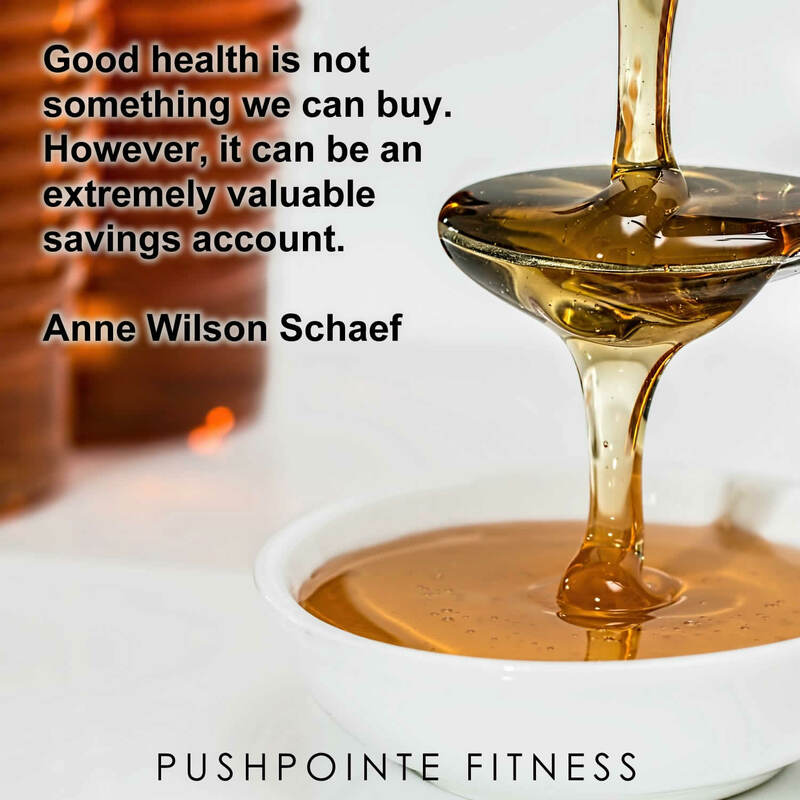 Nevertheless, people with diabetes and those allergic to bees or other types of honey should talk to their healthcare provider before using it.